With so many different opinions on nutrition, sometimes it’s hard to know where to start. One of the most basic steps anyone can start with, is getting in more non-starchy vegetables everyday. They’re full of essential nutrients and fiber but also low in calories. 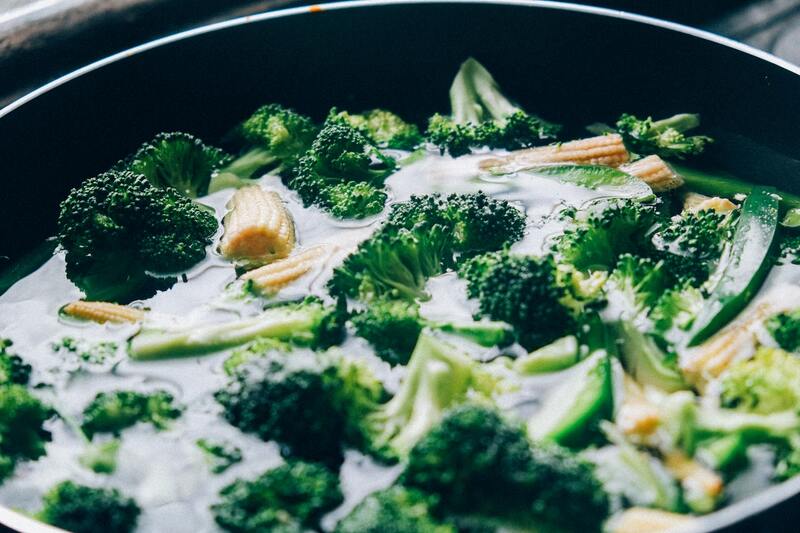 For a tasty way to work in some veggies try this roasted broccoli recipe, or for the person just beginning to introduce vegetables in their diet, try adding a few frozen cauliflower pieces to a tasty smoothie. The cauliflower will make the smoothie “creamy” but won’t add any distinct flavor.